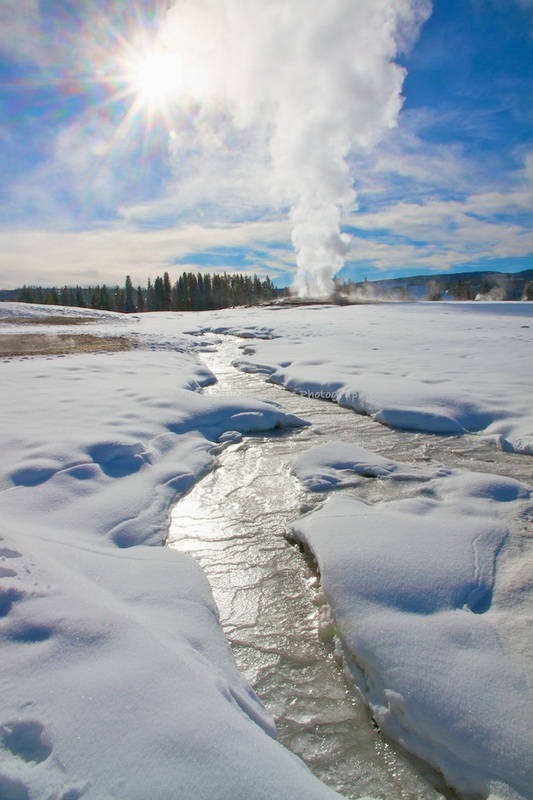 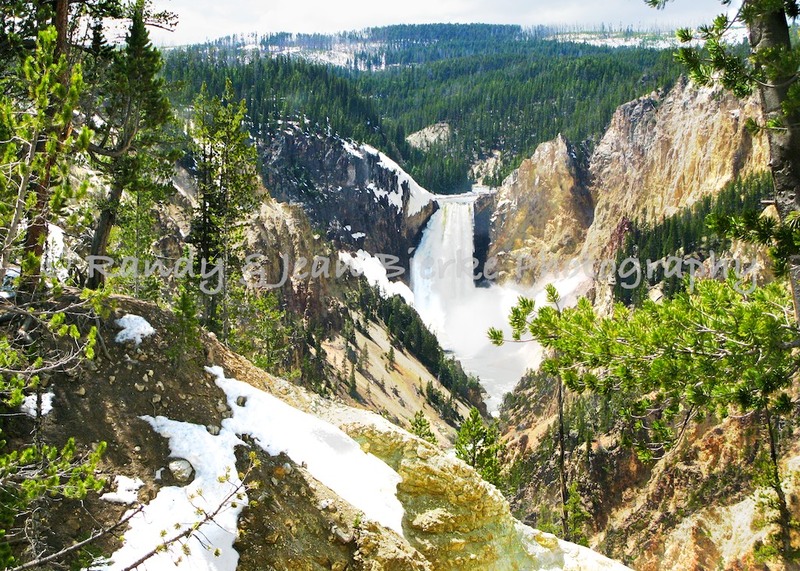 Be sure to check out our cards for a lovely set of Yellowstone images, and a special set of Yellowstone in winter, as well as many cards featuring Yellowstone wildlife. 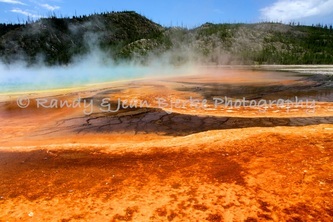 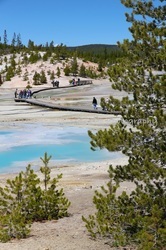 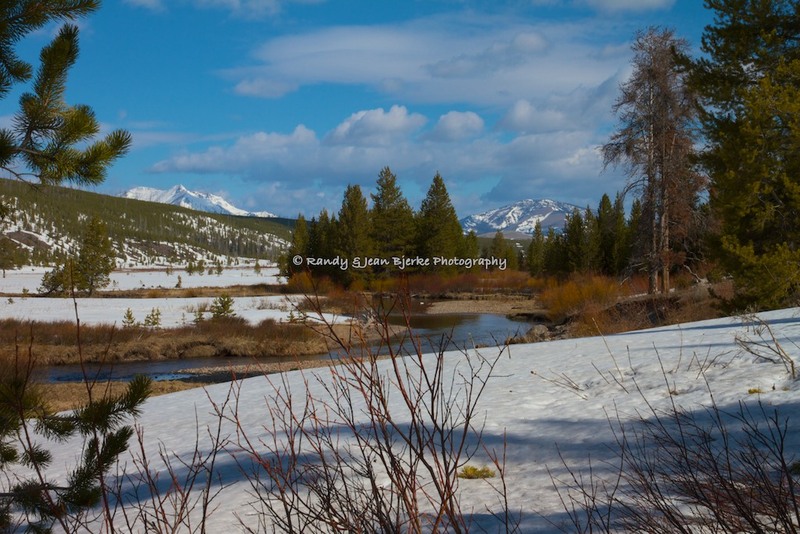 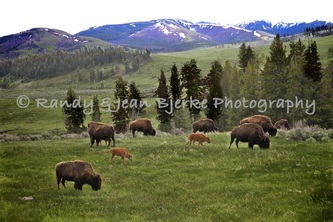 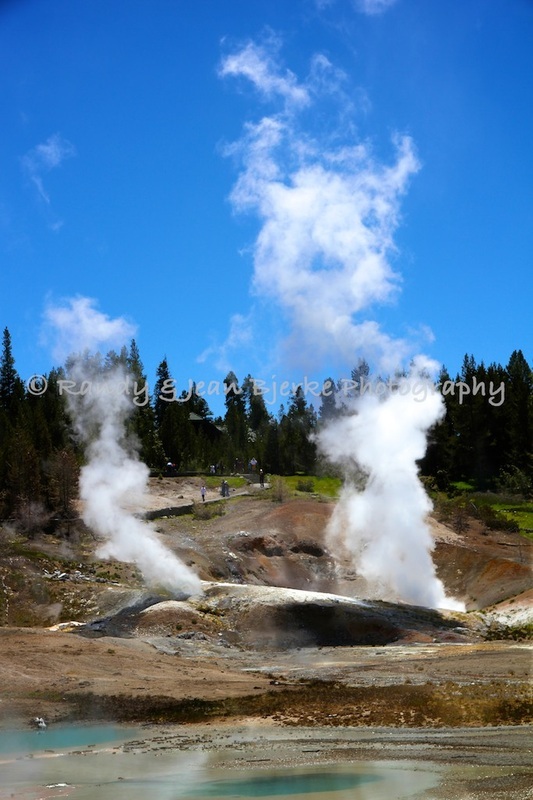 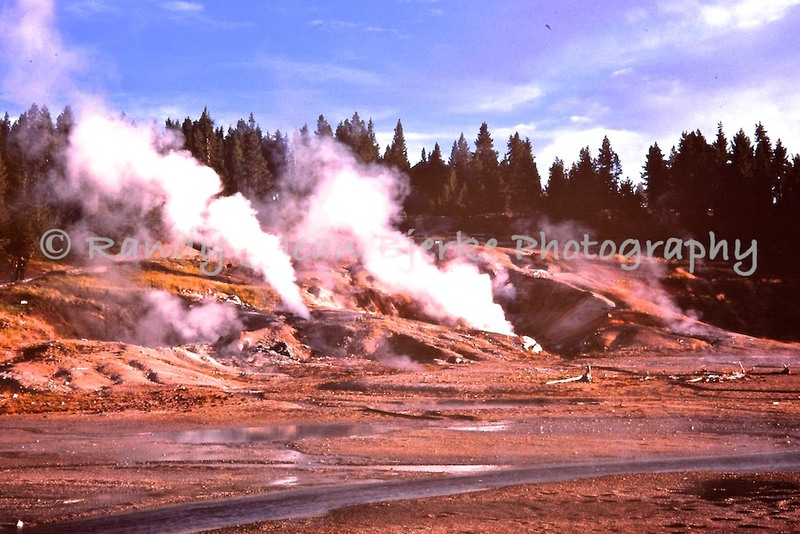 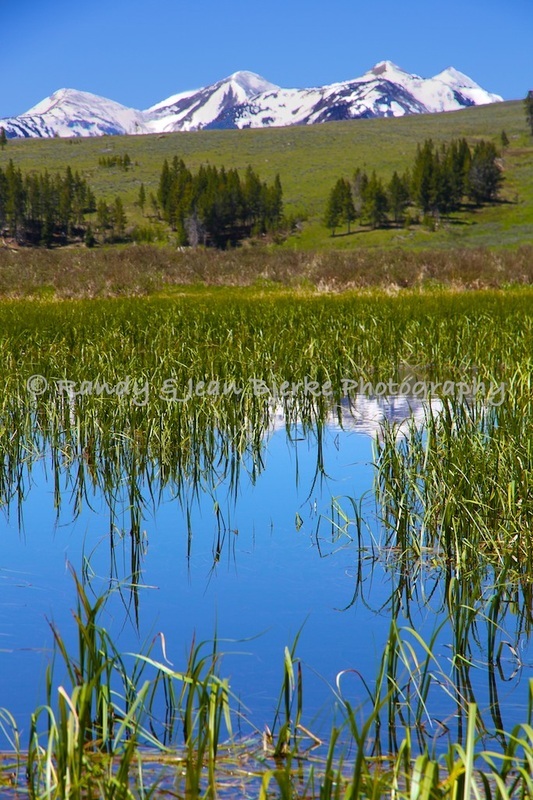 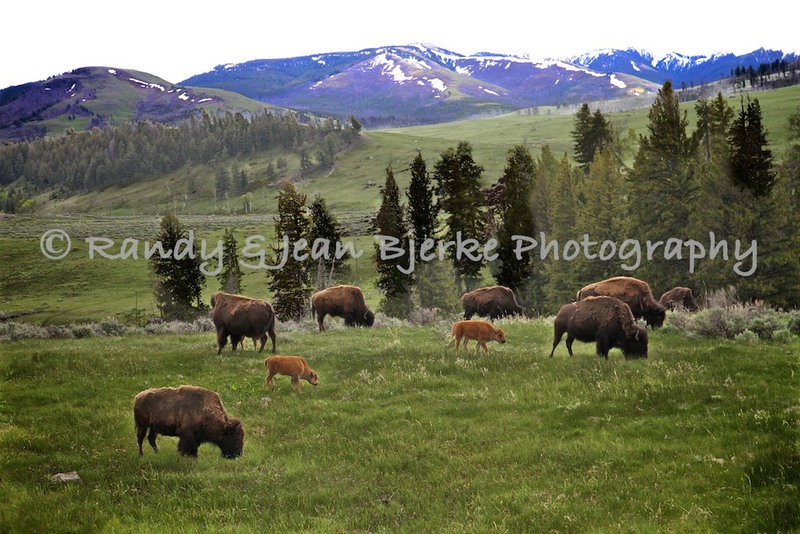 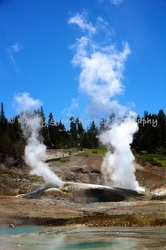 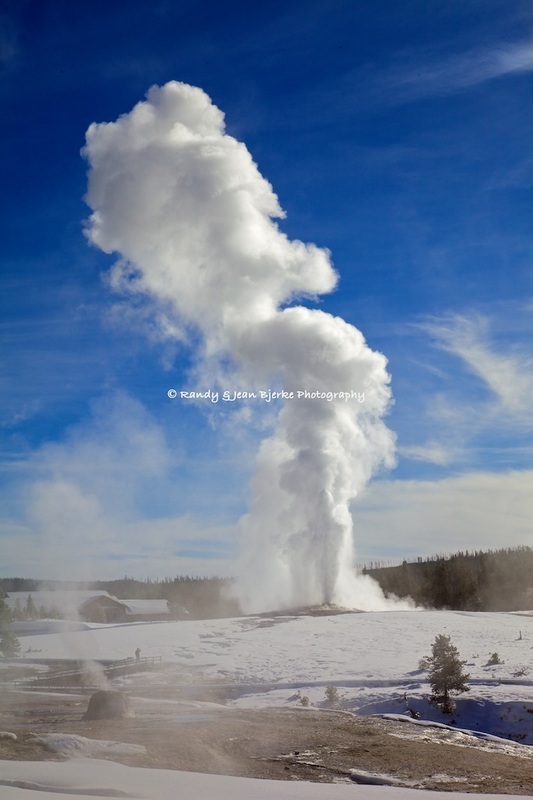 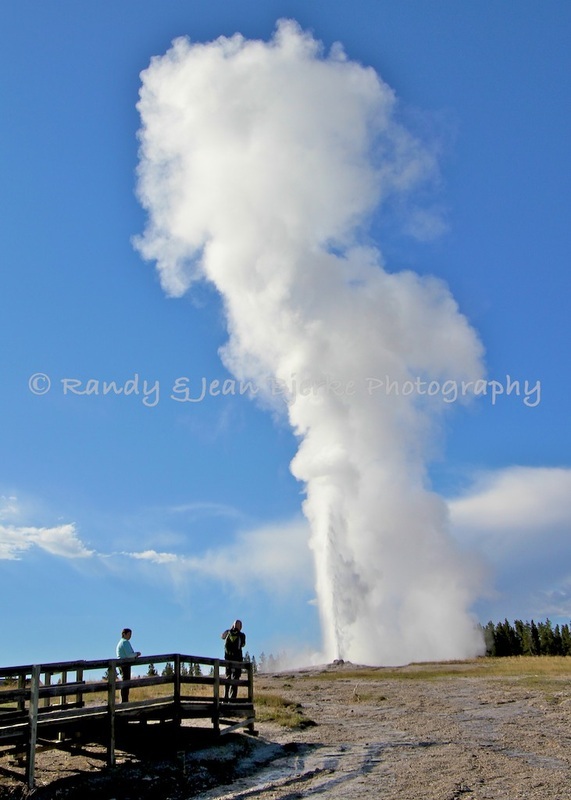 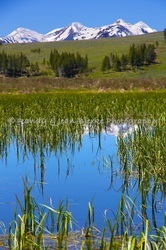 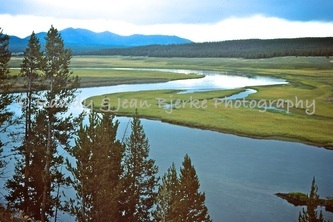 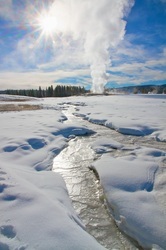 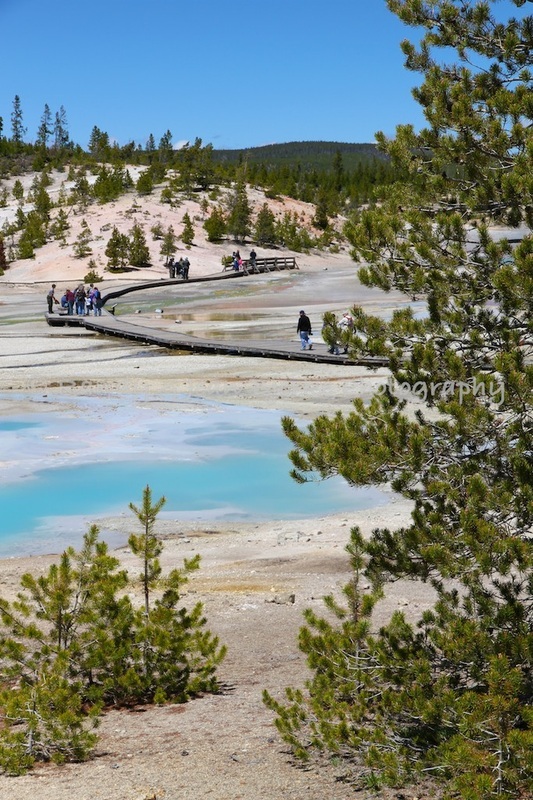 Gallery of Yellowstone Images ~ more to come soon! 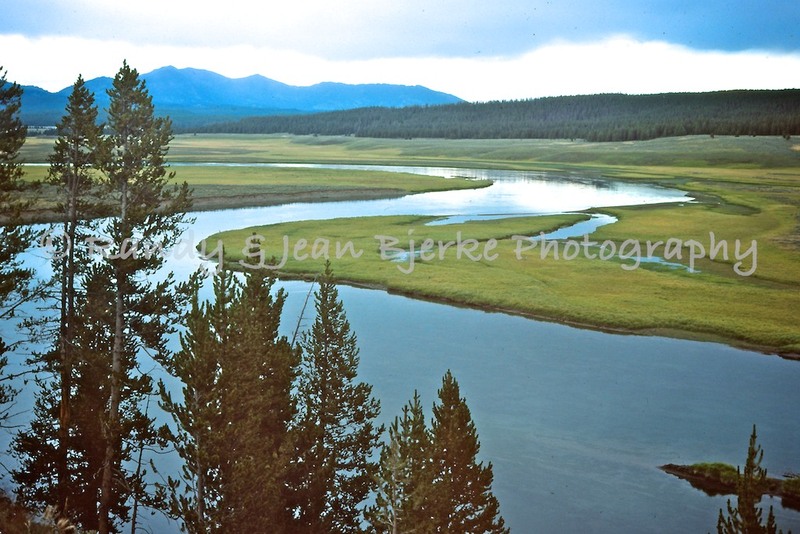 To view galleries of wildlife, birds, wildflowers and butterflies of Greater Yellowstone, click on the drop-down menus at the link to Image Galleries above.